Demographics are the characteristics of a human population. This information is often used by small business owners to conduct research into where opportunities exist within their market and in developing appropriate business and marketing strategies to target customers. 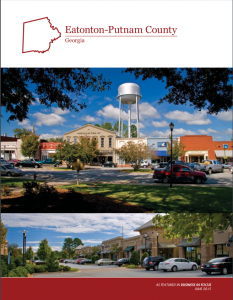 Use the statistical resources below to help you find out more about Putnam County population and uncover information that can be used in your business research efforts.